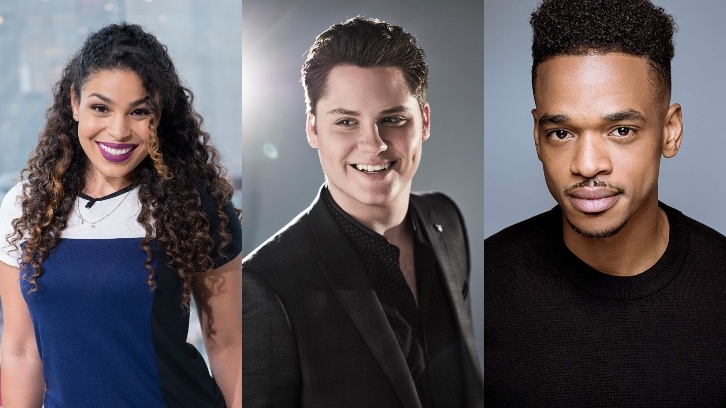 Freeform has announced that Jordin Sparks (“Sparkle”), Matt Shively (“The Real O’Neals”) and newcomer Brooks Brantly have been cast in the highly anticipated new comedy series “Besties” (working title). Sparks will play Becca; an ambitious overachiever from a hard-working, conservative African-American family, who learns that her birth mother is actually white. Shively will portray Matt, a former athlete and current bar manager, who can’t completely let go of his glory days. Brantly will portray Becca’s brother Todd, a mama’s boy who still lives in their parent’s basement. Set in Los Angeles, the series will follow Becca and her newly discovered half-sister Jesi, as they’re thrown into each other’s lives by an online genetics test and have to figure out how to go from strangers to sisters. Ranada Shepard, Casey Johnson and David Windsor serve as creators and executive producers. Kenya Barris also serves as executive producer. “Besties” is produced by ABC Signature Studios.